The curriculum focused destination for local schools at Key Stage 2 and 3 level features knowledge boards on topics ranging from photography to solar energy, together with a dedicated app to encourage learning via digital platforms. It has been designed to give youngsters an understanding of how STEAM subjects are part of our daily lives and how they are represented within the organisations that are located on Westlakes Science Park. The STEAM trail also encourages students to explore the integral links between the arts and traditionally promoted STEM subjects. To book a school visit email steam@discoverbec.com or call Energy & Community officer Adam Phillips on 01946 595200. Note: pre-booked dedicated school visits can access a suite of ipads with the app pre-loaded, and members of the public and those home schooling are welcome to download it and enjoy the trail. 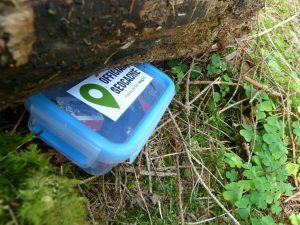 A geocaching trail has also been established on the site by Ellen Wildig of Jacobs – leader of the Beckermet Rainbows for Girlguiding UK. 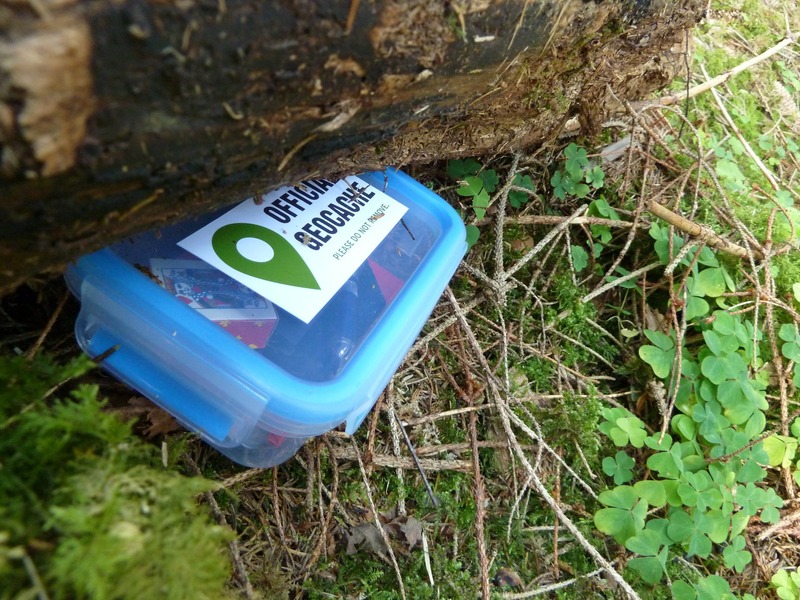 Geocaching is an exciting outdoor adventure for the whole family. It’s a treasure hunt for the digital generation, where you can enjoy the freedom of being outside and discovering new places. Think of us as property developers with a difference. Whether we’re renovating a building, looking for projects in the community, or helping regenerate an entire town, we keep sustainable building and a low carbon agenda front of mind. That’s our ‘Golden Thread’ and it runs through everything we do.